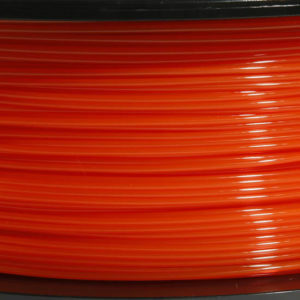 How Much Does a 3D Printer Cost? 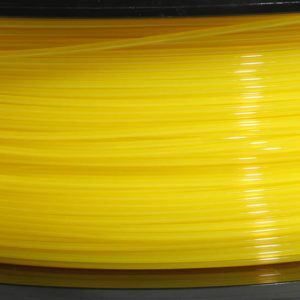 What is 3D Printing? 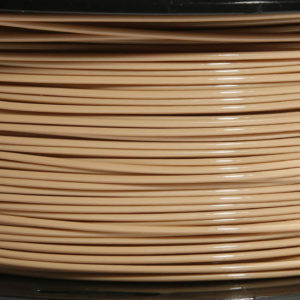 How does 3D Printing Work? 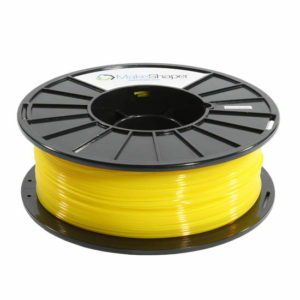 PLA 1.75mm (Polylactic Acid) is a commonly used 3D printer material. 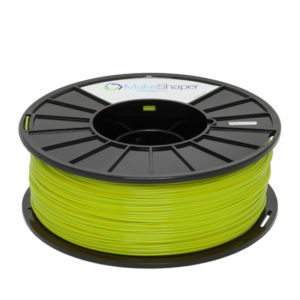 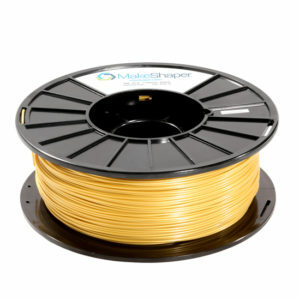 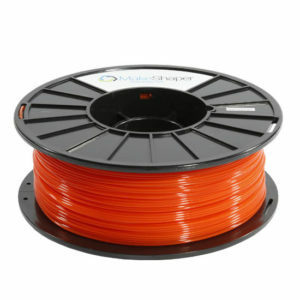 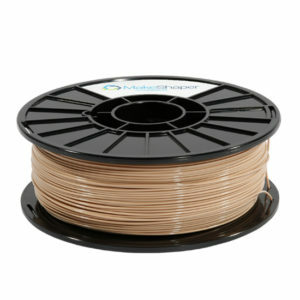 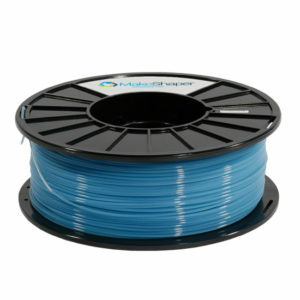 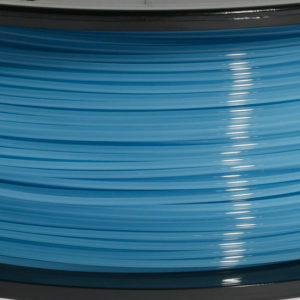 PLA filament is best used when a low odor or low emission filament is needed because of its corn-starch base. 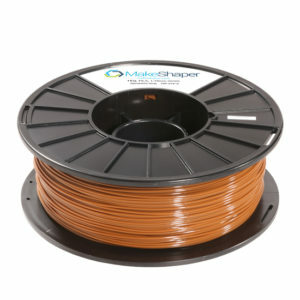 Although it is not a strong as ABS it can still be used for a myriad of printable applications. 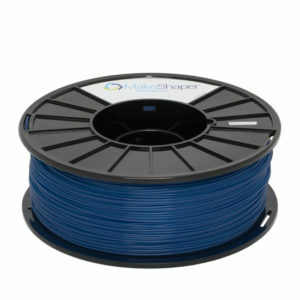 For the best PLA filament, the only choice is MakeShaper. 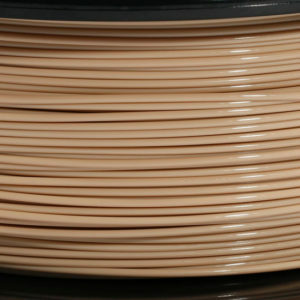 © Santronics, Inc. All rights reserved worldwide.